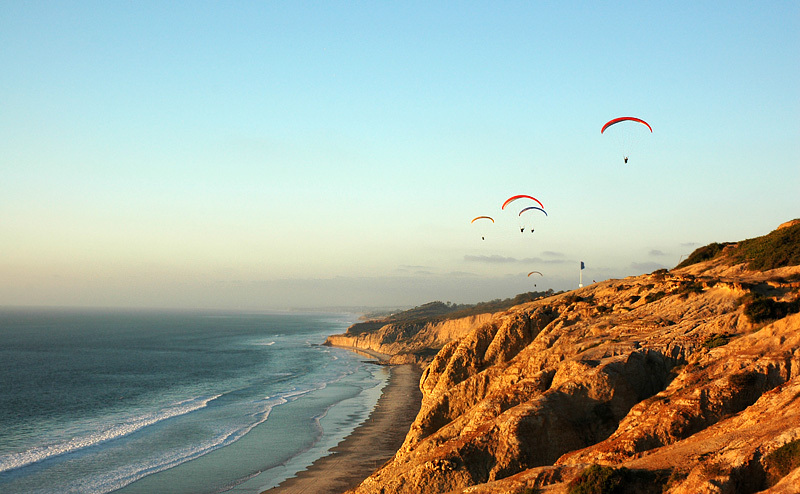 Torrey Pines is a small community between Del Mar and La Jolla. Beautiful Torrey Pines State Park and Torrey Pines State Beach comprise much of the land in Torrey Pines. Are you a resident of Torrey Pines? Call us to discuss an estimate if you are considering a bathroom remodel. We look forward to hearing from you!